Independent Senator Hazel Thompson-Ahye said some women are having ‘help children’ after seeking assistance from Parliamentarians. 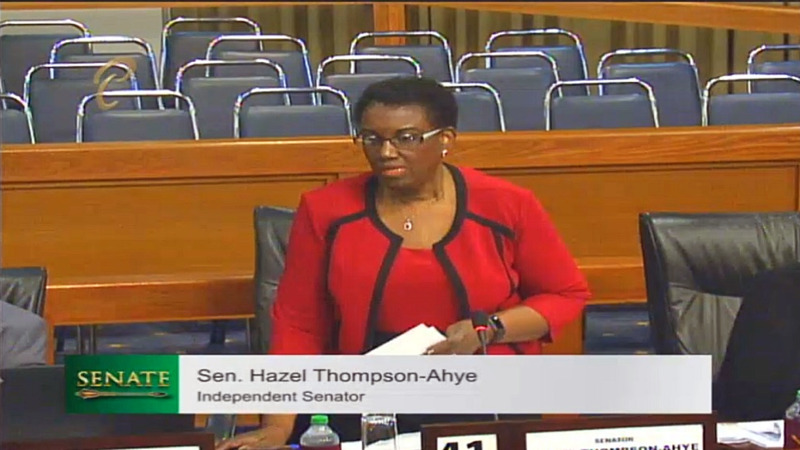 Thompson-Ahye was continuing her debate on Tuesday on a private motion which was raised to discuss the negative consequences of the closure of the Petrotrin refinery. “She said ‘It’s not my husband’s child, that is help’. “I just want to advise that this is something very rare in society because in many societies, people believe that parliamentarians who they have voted for, they must seek help from them. And sometimes, children come out of that help situation, and there are concrete examples which I will not reveal today,” she said. Thompson-Ahye said there are women who may follow wealthy men in hopes of a better life. “Sometimes there are multiple…families arising out of this situation,” she said. Thompson-Ahye said there are many sub-groups such as elderly persons who may not have completed their mortgage payments and others who may not be able to start their own businesses after their positions were terminated. Thousands of workers lost their jobs after the refinery shut down at the end of November 2018. Approximately $2.7 billion was allocated for workers' termination packages and other outstanding payments. 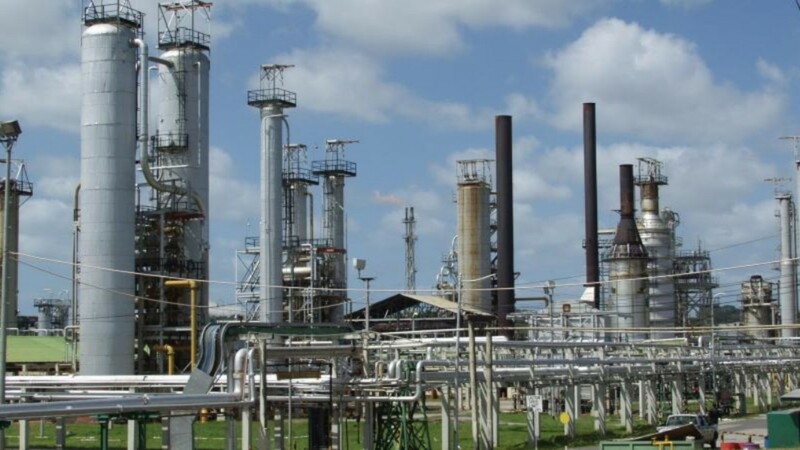 Government said the closure of Petrotrin's refinery, which was shut down at the end of 2018, had to be done as the company had become a drain on the treasury rather than a contributor. 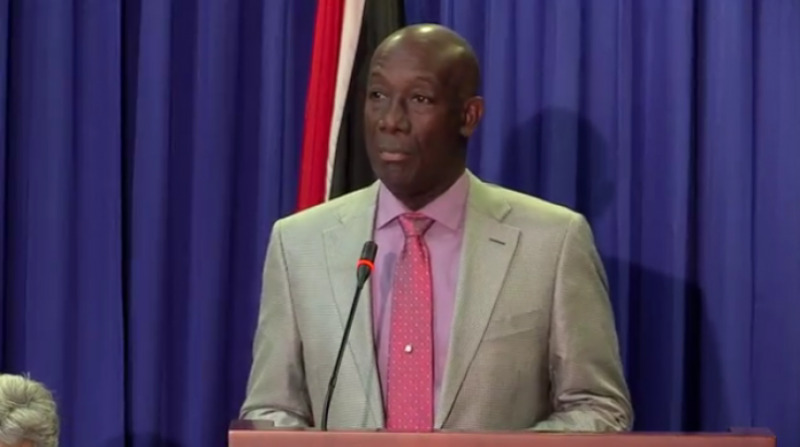 In a public address, Prime Minister Dr Keith Rowley referred to the June 2017 Lashley report which outlined Petrotrin’s deteriorating financial position. Since the closure, three new companies, Heritage Petroleum Company Limited and Paria Fuel Trading Company and the Guaracara Refining Company were launched. Government transferred the assets of Palo Seco Agricultural Enterprises Ltd (PSAEL), to the Heritage Petroleum Company Ltd. to oversee exploration and production, while the non-core assets of Trintoc and Trintopec were transferred to the Guaracara Refining Company. The Heritage Petroleum Company will oversee exploration and production (located at Santa Flora and Pt Fortin), with revenue generated through crude sales and crude storage, while the Paria Fuel Trading Company will oversee terminalling, fuel trading, product supply and logistics, and will be located in Pointe-a-Pierre. The Guaracara Refining Company will oversee the preservation of refinery assets which are being mothballed. There will be an RFP for this entity. The refinery will also provide ‘utility services’ to Paria Fuel Trading. Petrotrin will remain as a ‘member group of subsidiaries’ of Trinidad Petroleum Holdings.